ParaMed has been providing home health care and wellness services in the Orillia area for over four decades. 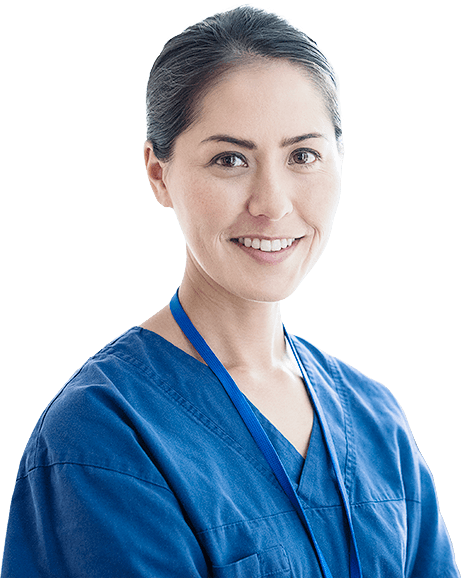 When you choose ParaMed Orillia Home Health Care, you access our qualified personnel and gain from our long history of providing medical and non-medical support services. Our success and growth stems from everyone in our Orillia location, honoring every day our five core values of compassion, innovation, reliability, optimism and connectivity. These values are the foundation of our company and set the standard for everything we do.